Have I Mentioned that I Can’t Wait to Start My Garden? It is still cold here. The ground is still frozen. The sunshine is beautiful–it tricks you into thinking that it must warm and spring-like outside, but alas, you step outside and a cold gust of wind blows snowflakes from a passing cloud into your face. Sigh. So, instead of actual gardening, I have been in planning mode. I just finished reworking the Columbia Falls Community Garden season agreement. I am assigning gardeners to plots on my plot map. I am making plans to do some prep work in the Garden with kids from the Center for Restorative Youth Justice. I started some seeds (the onions have sprouted!). I also spend a lot of time on Pinterest, looking for gardening ideas. Of course I would love to try everything, but instead I picked out a few of the “most-likely-to-actually-get-done” projects. Take a look! This one should be easy enough. There are apparently all sorts of things you can use egg shells for in the garden. 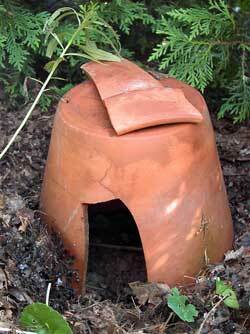 I will definitely use them when I plant tomatoes to prevent blossom end rot. I told my husband that we should start rinsing and keeping our egg shells in April. I always have trouble growing peppers, so I will take advantage of any tip I run across! 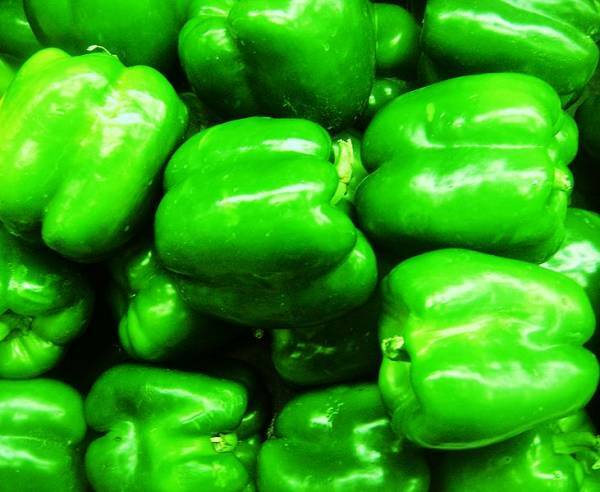 This pin suggested we use “1tsp epsom salts in 4 c warm water….spray on plant and then 10 days later it produces more fruit due to boost of magnesium… especially for tomatoes, peppers and roses”. Worth a try! 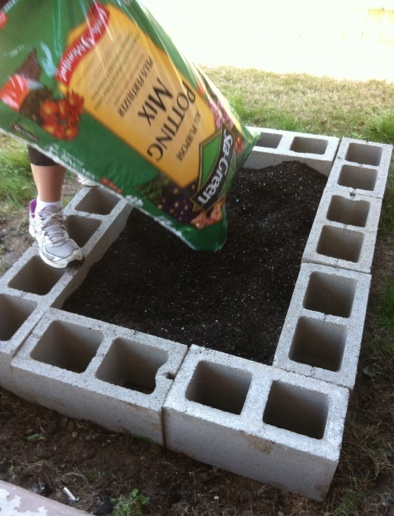 I have little patience for making seed holes…I’m not entirely sure I will make one of these, but the idea is cool. 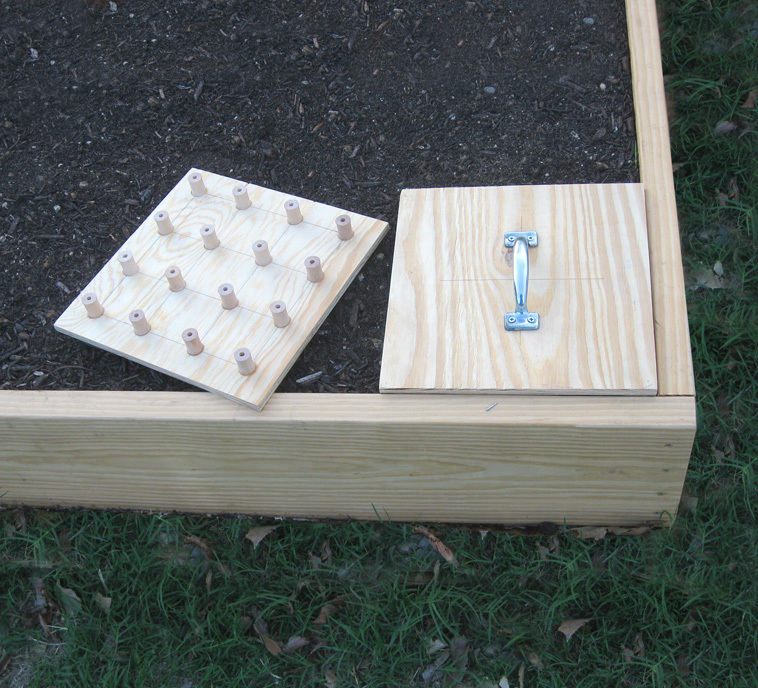 Maybe if I made this square foot seed hole maker doo-hickey, I would feel so guilty thinning out my carrots and radishes–I could just stick a seed in each hole. In the Community Garden, we struggle with weeds and grasses. Following our organic principles, we need to find creative and safe ways to combat weeds. This could be it! 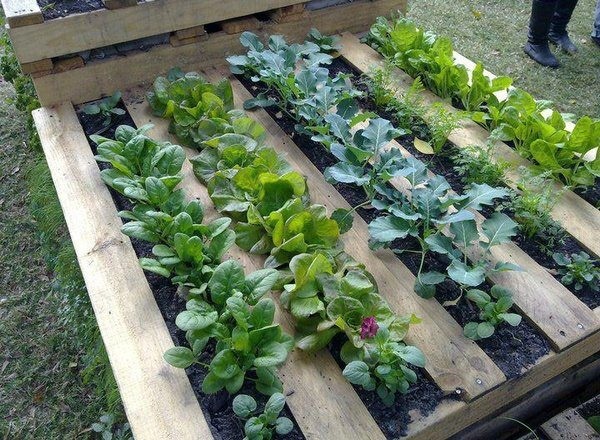 Like just about everyone else, I like the idea of upcycling pallets. I have heard that it is difficult to take them apart, though. On site suggested using a car jack to do it. We will find out, I guess! I like this foot path. 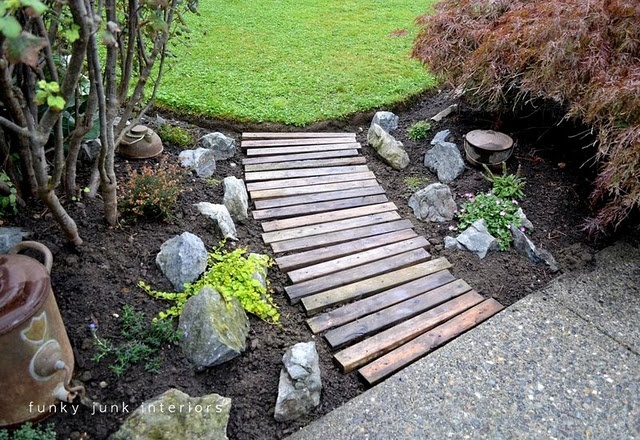 It is important to make sure that you aren’t using chemically treated pallets in your garden, though–and to seal them thoroughly. What do you think? Are you dreaming of neatly planted rows of vegetables? Do you love Pinterest as much as I do? Do you have any sure-fire ways of breaking down pallets? 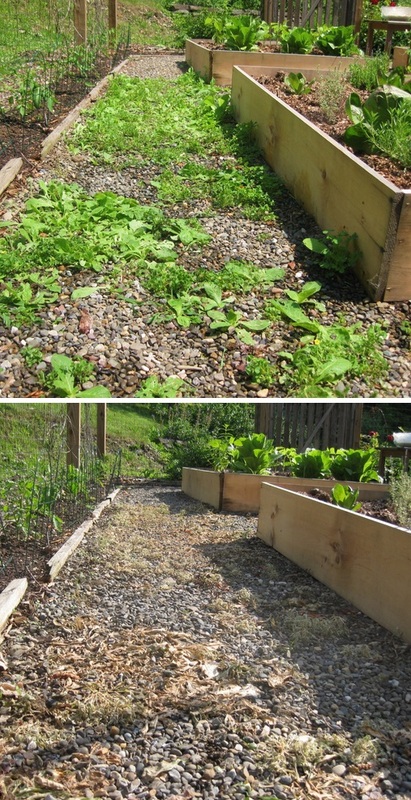 This entry was posted in Columbia Falls Community Garden, Gardening and tagged Columbia Falls Community Garden, community garden, garden, pallets, Pinterest, raised beds, toad homes. Bookmark the permalink. Organize a small tasting with wines from around the Flathead Valley. Support local commerce, drink lots of wine, and hang out with friends! Well, thank you! I have a lot to learn still! Gardening is incredibly rewarding. Nice blog. And thanks for your comment on Deardoctormom.wordpress.com. I knew what you meant. No worries! Well it’s when it 90 out and they didn’t get out in time… That’s the sad part. We also had tons of green tree frogs… Had some as pets too..
A couple of ideas for the weeds. One is to lay down newspapers then cover with grass clippings. It all breaks down and adds to the soil. My sister-in-law uses old carpet strips. Nothing grows through them and it is easier to walk on or kneel on. Not sure I would do that. Happy gardening.